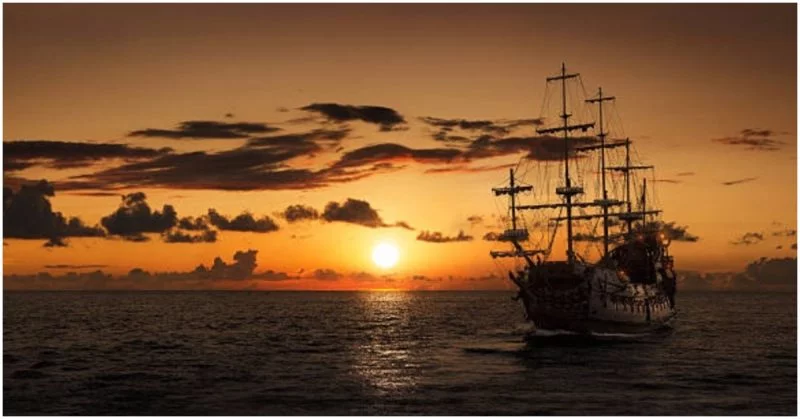 In 1981, Sea Search Armada, a company funded by American investors and based in Belleview, Washington, found a three-hundred-year-old wreck of a Spanish Galleon in the Caribbean Sea off the coast of Cartagena, Colombia. It was the San José, sunk by the British in June of 1708 in the War of the Spanish Succession. The San José has been one of the most sought-after shipwrecks since then, not only because of the historical significance but because the ship was carrying nearly seventeen billion U.S. dollars’ worth of gold, silver, and emeralds from Peru. 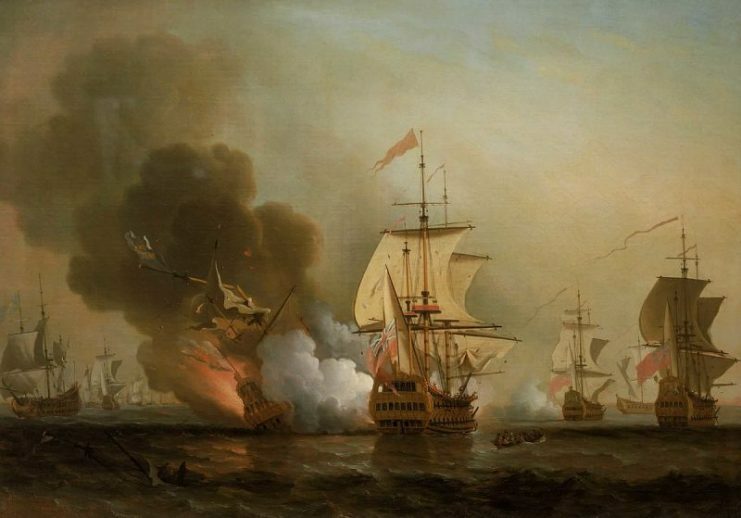 For historians and scientists, it is a treasure trove of early 18th century Spanish maritime artifacts. For Sea Search Armada and the countries of Spain and Columbia, however, it has been a legal nightmare. The government of Columbia did not acknowledge the original discovery and set out on their own hunt for the ship, finding it again in 2015. Both Sea Search Armada and the country of Spain are challenging Columbia over ownership rights. Spain believes that because the ship was designed, built, and launched from Spain under the Spanish flag, it is still their property. Sea Search Armada claims the right of salvage as they were the first to find the ship, and Columbia claims that as the ship was found in its territorial waters, it automatically belongs to them. Legally, Columbia seems to be winning the battle and has enlisted the help of Woods Hole Oceanographic Institution, based in Woods Hole Massachusetts, who are the leading experts in underwater robotic technology and were the sponsors of Dr. Robert Ballard’s search and discovery of the Titanic in 1985. The remains of the ship sit over 2,000 feet below the surface in a location that has been kept secret since the discovery. The institute was able to send down an autonomous underwater vehicle, REMUS 6000, that took pictures of the wreck site. The pictures of the ship revealed numerous brass cannons adorned with engraved dolphins which are known to have been used on the San José. The photos released by Woods Hole show a large debris field littered with ceramic pots and hundreds of small ceramic teacups. There are also sonar pictures that have been pieced together to show the entire site of the shipwreck, along with the cannons and other artifacts scattered about the sea floor when the ship exploded. The War of Spanish Succession was, in a nutshell, a power struggle over Spanish territorial possessions in Europe and the New World when, in 1700, King Charles II of Spain died, leaving no heir. At the time, Spain and France were both vying for dominance in Western Europe. A naval engagement on 28 May 1708 between three Spanish ships escorting merchant ships – the San José, the San Joaquin and the Santa Cruz and British ships the Expedition, the Kingston, the Portland, and the Vulture resulted in the sinking of the San José. 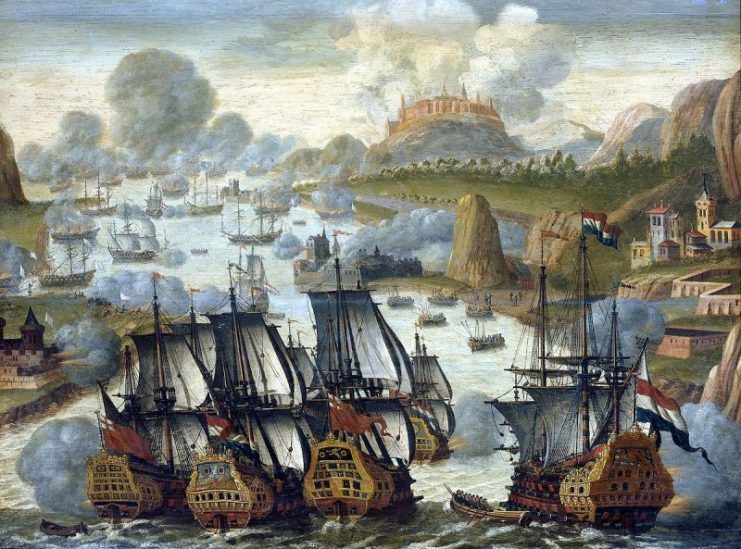 The British, charged with stopping incoming shipments to Spain that would help finance the war, attacked the Spanish warships with the intention of boarding them and confiscating the treasures. 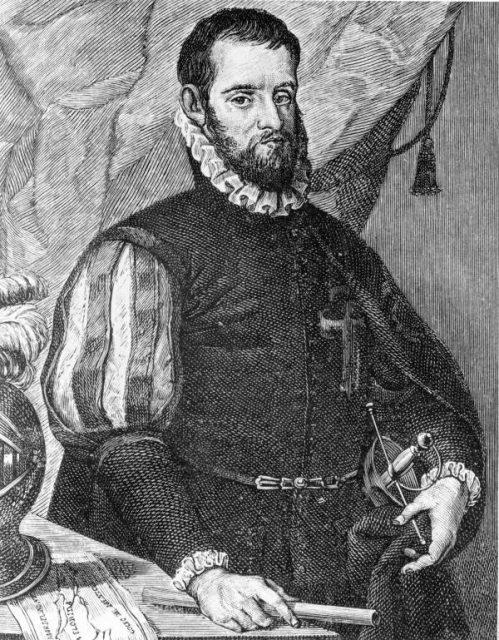 The intense firing between the ships ignited the Spanish ship’s magazine, and the San José exploded with the remnants sinking to the bottom with all of its treasures and almost six hundred crewmen. The Columbian government has stated they want to build a museum and conservation office in the area to preserve and house the artifacts brought up from the wreck site after all of the legal problems have been settled. One division of UNESCO, the United Nations Educational, Scientific and Cultural Organization, protects World Heritage Sites such as shipwrecks, historically significant buildings and areas of land, among other causes, has asked Colombian officials not to exploit the wreck site. The extent and value of the treasure will not be known until artifacts and valuables are recovered, but for now, it will all remain on the bottom of the sea.